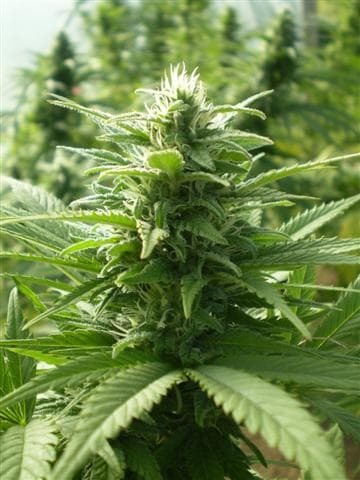 farmers with the know-how get the maximum yield from this plant. 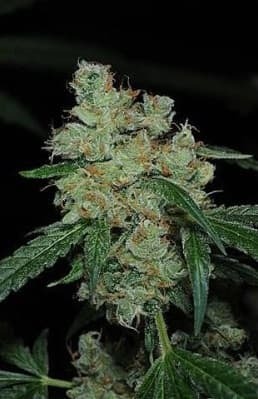 The tasty sweet fuel-like aroma it sends across the air at the early stages has some couple of lemon feelings that simply round off the scent and move into a flawless final taste. 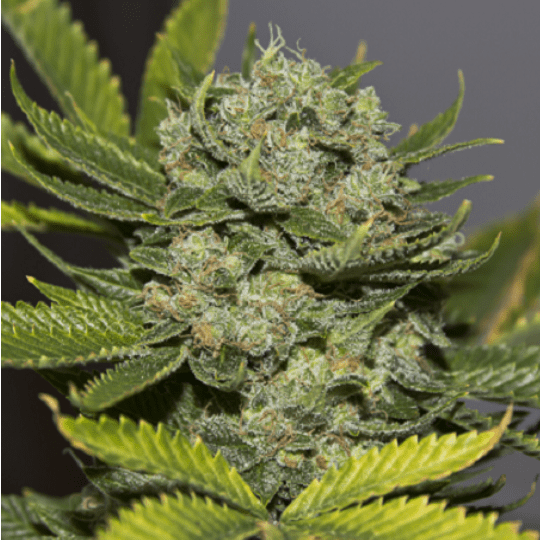 Its flowering period ranges between 9-10 weeks, with an expected yield of up to 550g/m2. 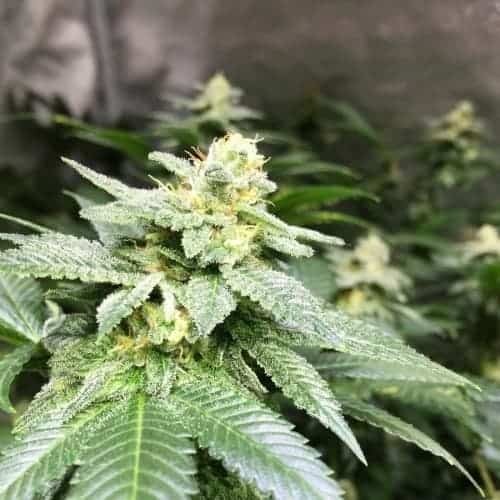 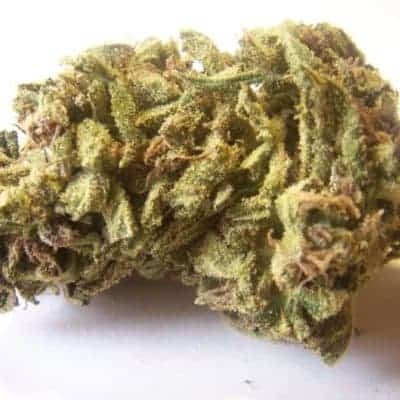 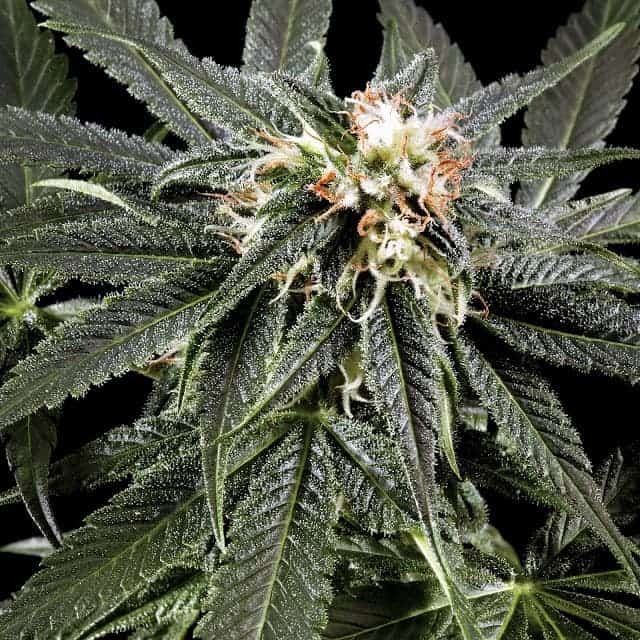 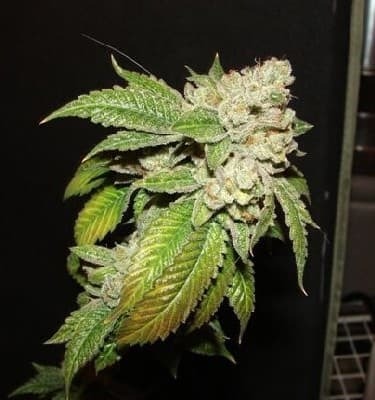 The Kushdee Seeds (reviews) is perfect for medicinal users due to the presence of a slight indica which makes for a tranquil and happy high that just continues endlessly. 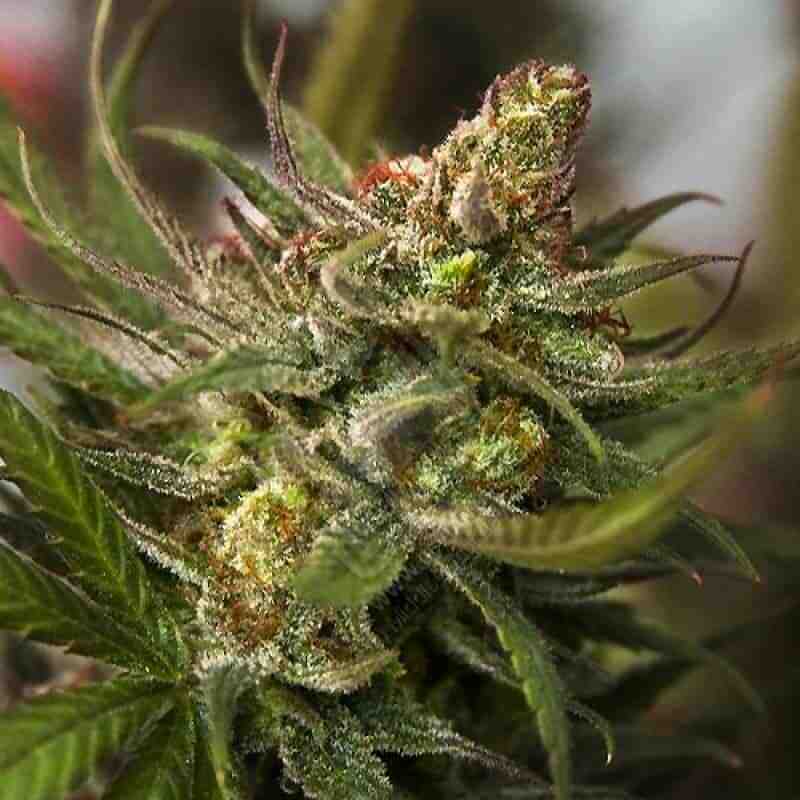 It is also best for pain and stress relief, even helping with the symptoms of tinnitus, anxiety and cancer.